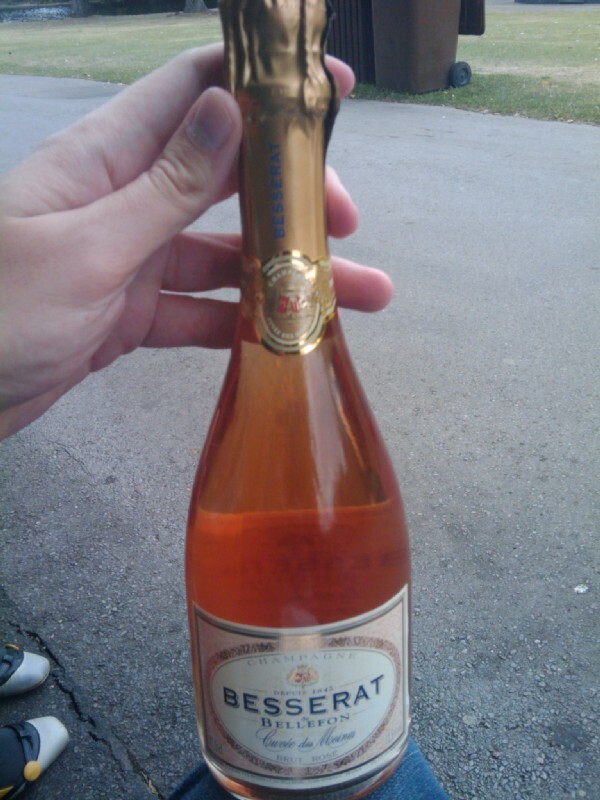 15:29:53 The half bottle of rosé champagne (Besserat de Bellefon - I had never heard of this before) which I had bought to have in the park, but in the end we decided it wasn't quite the weather for it, so took it home instead. 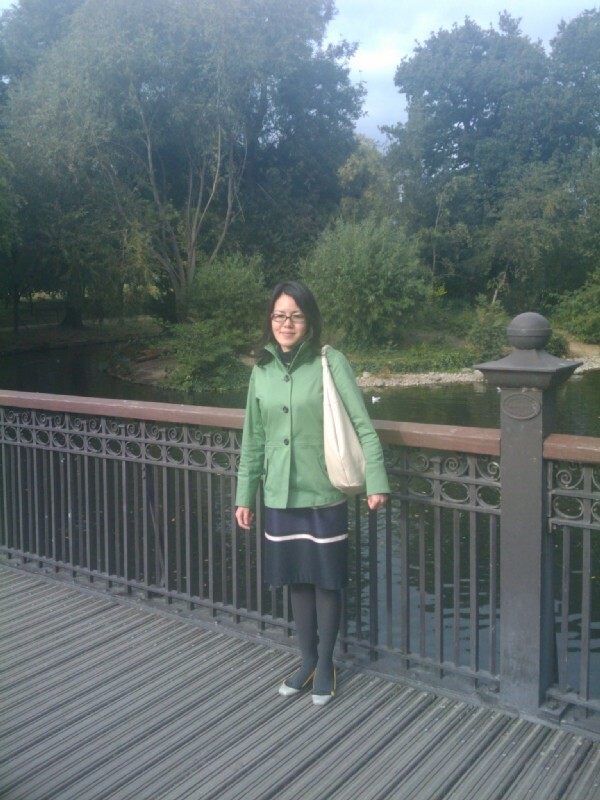 15:52:54 Chie somewhere in Regent's Park. 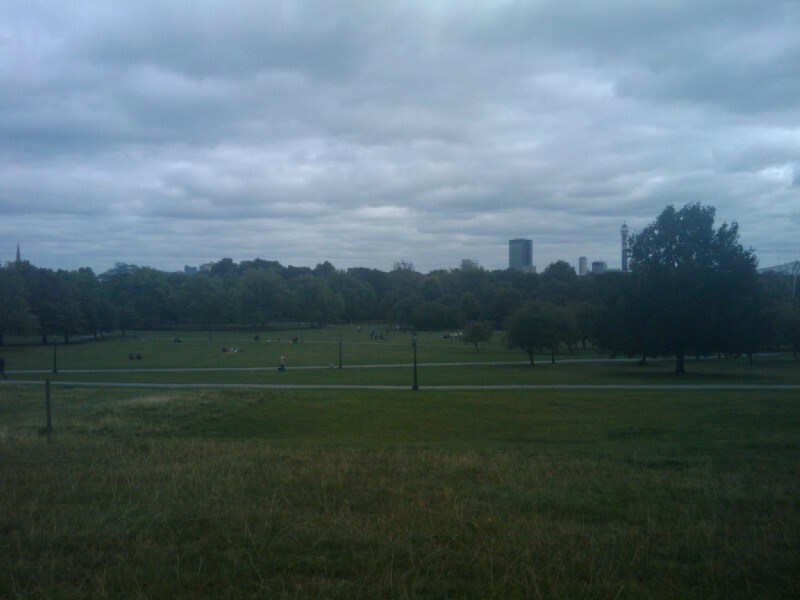 16:07:48 The usual views from Primrose Hill, which look particularly naff on my mobile camera! 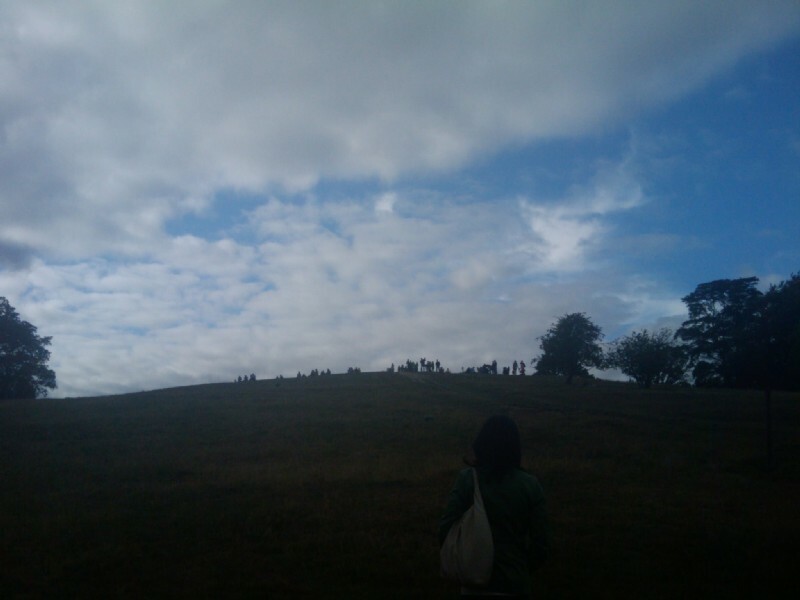 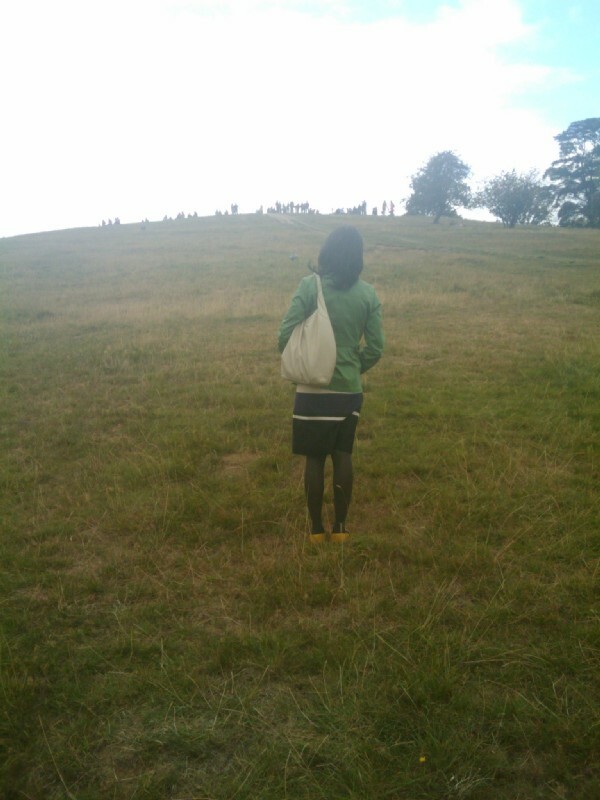 16:22:06 Chie walking up Primrose Hill... 16:22:12 ....same thing but where you can actually see Chie. 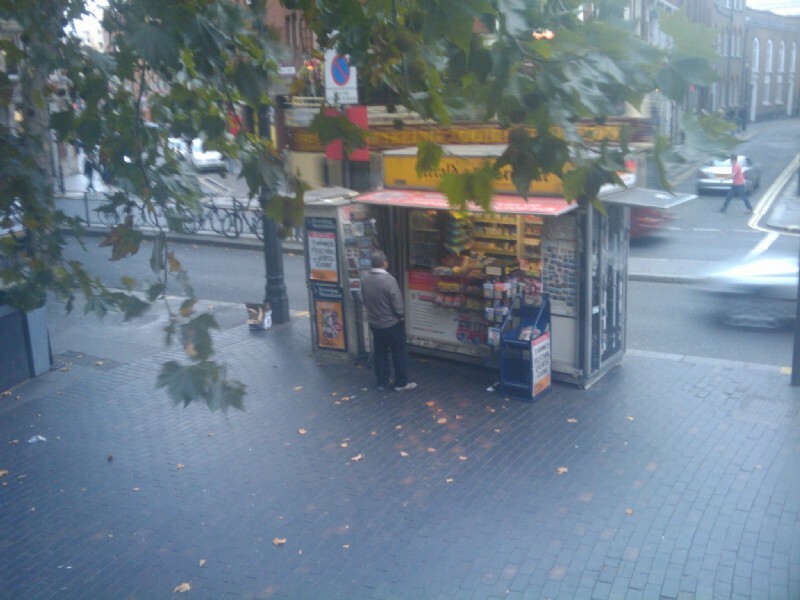 17:10:45 ....on the bus on the way back I took this picture for Chie's benefit - she often wonders what the man in this little kiosk does if he needs to go to the toilet, and this at least proves that he can get out.